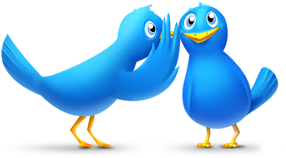 Home How to Twitter Tricks Unfollow HOW TO: Manage (Follow Unfollow) your Twitter Followers? HOW TO: Manage (Follow Unfollow) your Twitter Followers? In case you are wondering how to unfollow those people on twitter who didn't bother to follow you back, then you prayers are answered. There is a very simple way to do that..
2. Create your account using your twitter id. 4. Go to Flush option and rest is all self explanatory. 2. Reciprocate people following you and more. I am sure you will benefit a lot from this tip.